Cycle 100 miles in aid of Gurkha veterans. 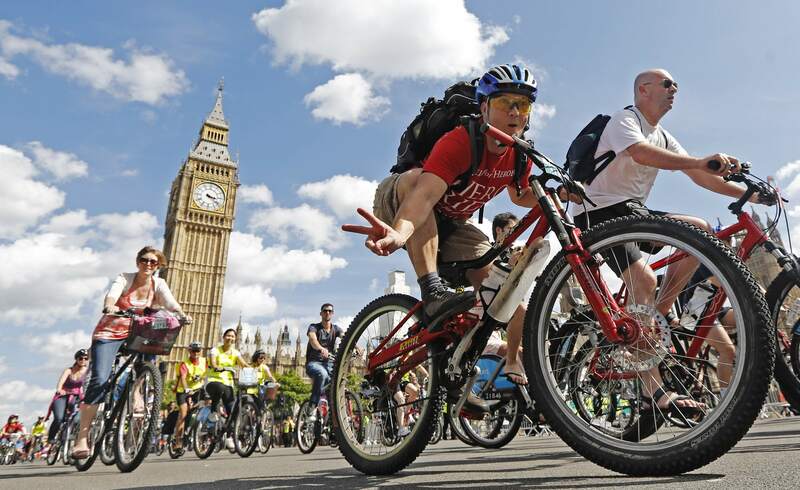 Challenge yourself to the Prudential Ride London, a 100-mile route along closed roads in London and the Surrey countryside. Cycle to raise money for Gurkha veterans. The route begins at Queen Elizabeth Olympic Park on 4 August 2019. Please contact Georgia on challenges@gwt.org.uk to register your interest or book a place. Registration is free however we do ask for a minimum fundraising target of £600.